Time to order your cards for the season. 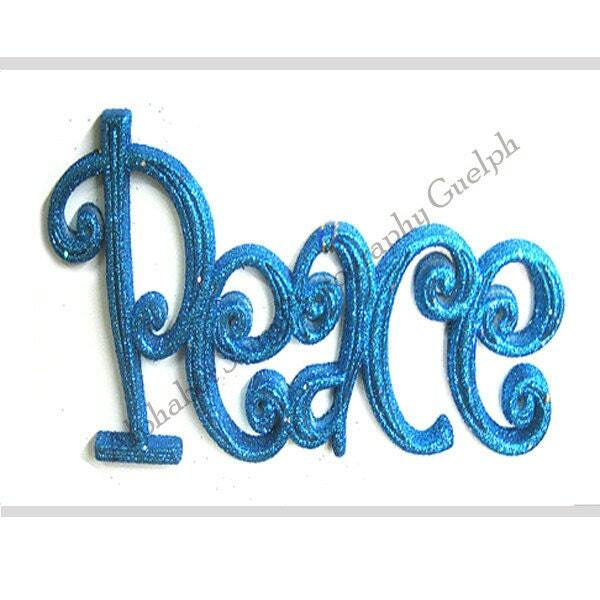 Peace is available in 2 colors - just include a note in your order which color you would like. Also available in bulk orders. 12 cards for $40. I will make a special order for you. Printed on the highest quality card stock (due to concern about the quality of paper of the cards, I will be switching to a different type of photographic paper) - the card measures 6 in by 4 1/2 in. The inside is blank, allowing for you to write the prefect message. The card can also be sent directly to your recipient - just send me the address and what you would like printed inside. Just pay shipping for each card. Bulk and fundraising orders are available, just ask. Folksy :: Buy "ACEO - Green Xmas Tree"